Registration is Open for PYN Seattle 9/18-22! Now Available in the App Stores! 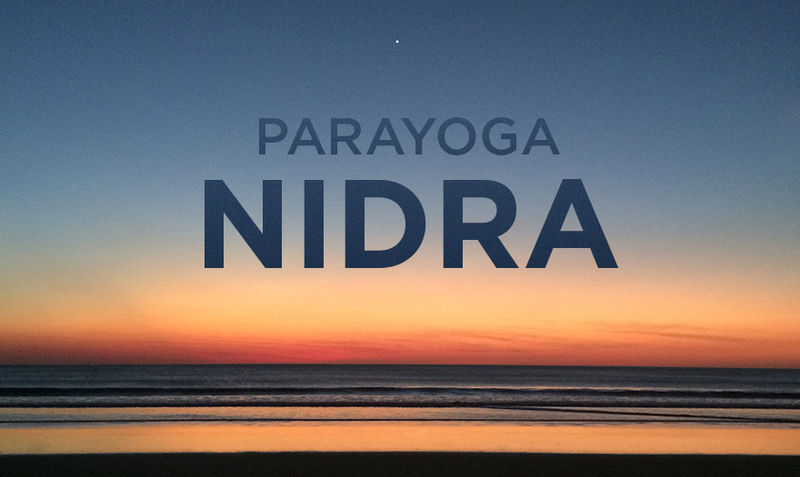 ParaYoga Online Trainings: "...I feel like I'm absorbing even more since I have clear, organized notes and am able to go back through the videos at any time." Join our email list for timely content and video updates from Yogarupa. ParaYoga: Master yourself. Celebrate life. Stream Classes & Courses with Yogarupa on Yoga International! 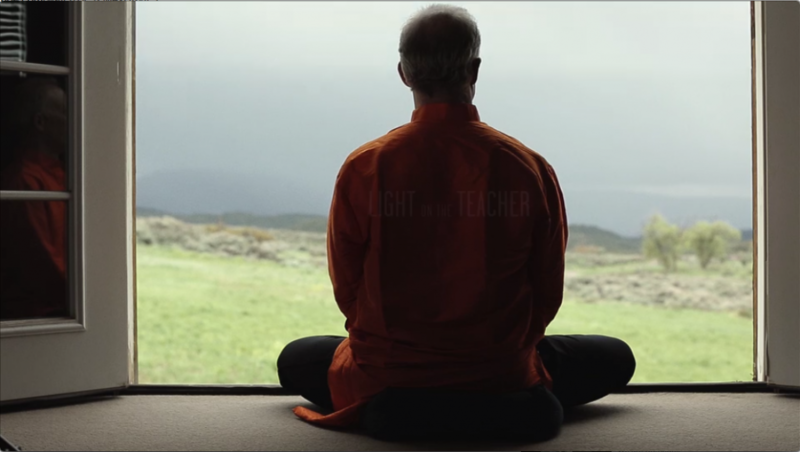 Click here to get a bird’s eye view of the many opportunities to study with Yogarupa as well as ParaYoga Level III Certified Teachers and Certified Four Desires Trainers.